Nintendo has absolutely no plans to stop making Nintendo Direct videos. They believe them to be a valuable asset in helping to inform their fanbase. Nintendo Direct will remain a prime way to reach fans. Nintendo confirmed that they still do plan on supporting their Direct videos that have been a popular way to inform fans on the goings on within Nintendo. 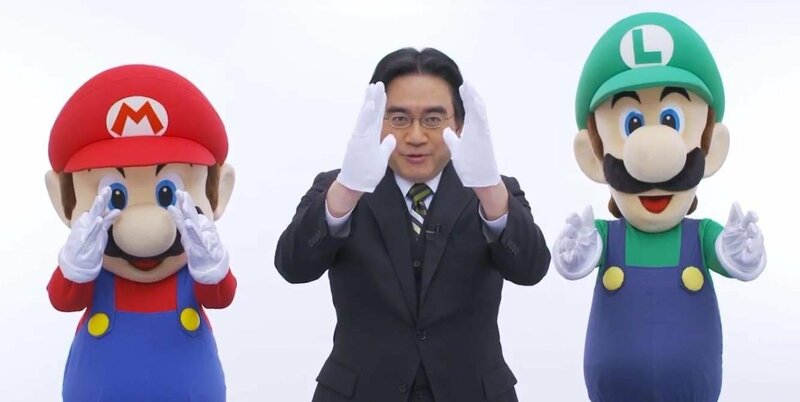 There might have been some confusion over the fate of those Direct videos after the unfortunate passing of Nintendo’s previous CEO, Satoru Iwata, in July. He took personal responsibility of delivering the messages in those videos. But they never really planned on stopping the production of their Direct videos, either. Thus far there is no new information regarding how they plan on moving forward and who will host the new Direct videos. The fact is, however, that they were much appreciated glimpses into the specifics of projects and are a fantastic example of communication between gamers and the companies we rely on. Something not always seen. Will the newly elected President, Tatsumi Kimishima, be the singular star, or will we see them shift to a dedicated host? We have no idea, nor do we know what they plan on talking about, either. But stay tuned as we bring you the latest updates regarding everything Nintendo.